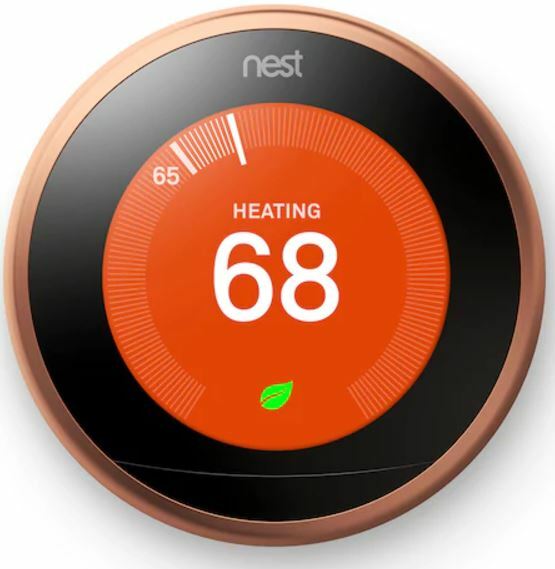 Get this Nest Learning Thermostat (3rd Generation) for $199.99 (Retail $249.99). PLUS add a little extra for $0.01 and earn $60 in Kohl’s Cash with your purchase bring the price down to just $139.99! VIEW ALL OF THE KOHL’S BLACK FRIDAY DEALS HERE!